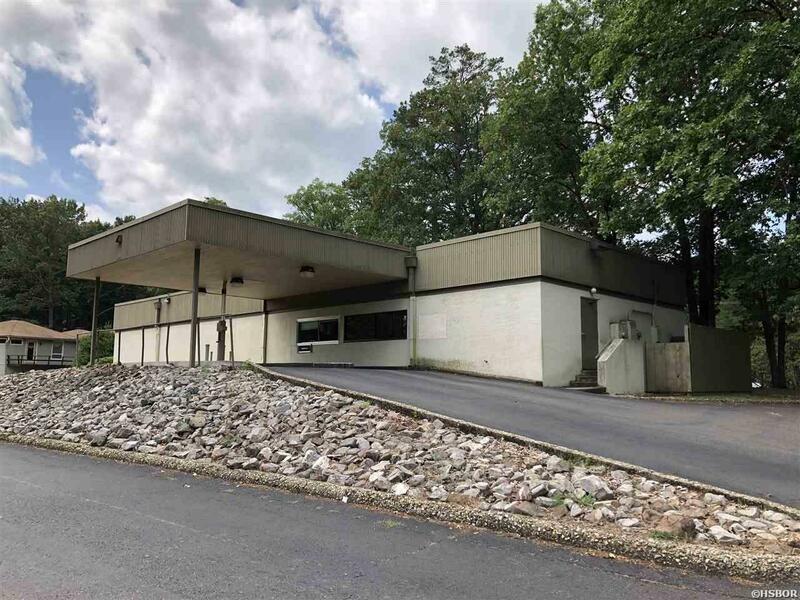 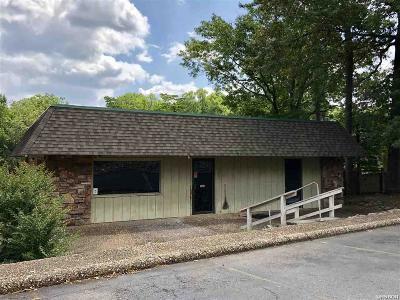 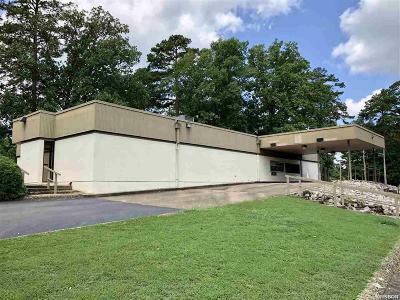 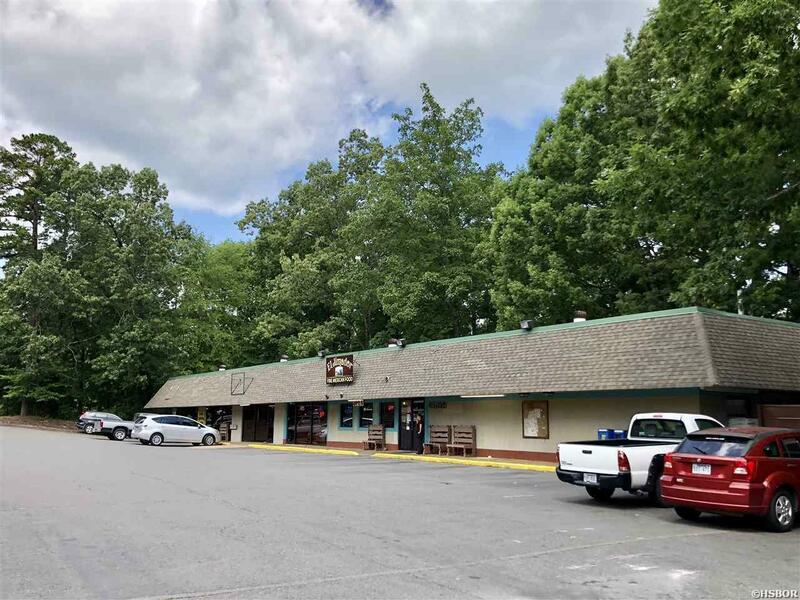 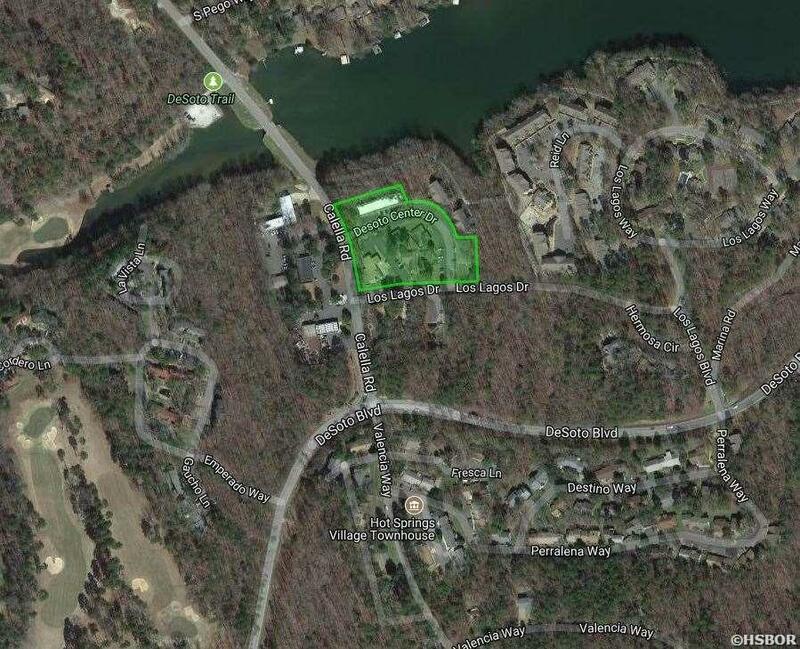 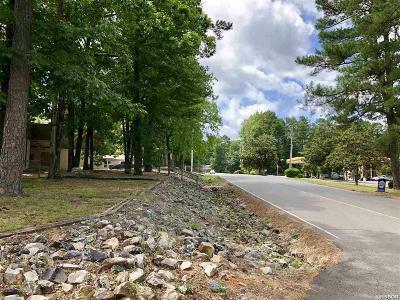 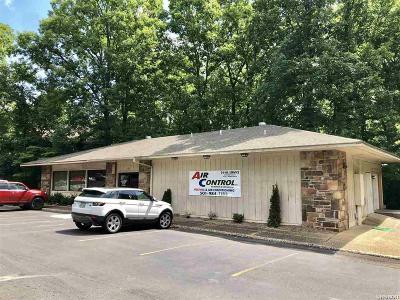 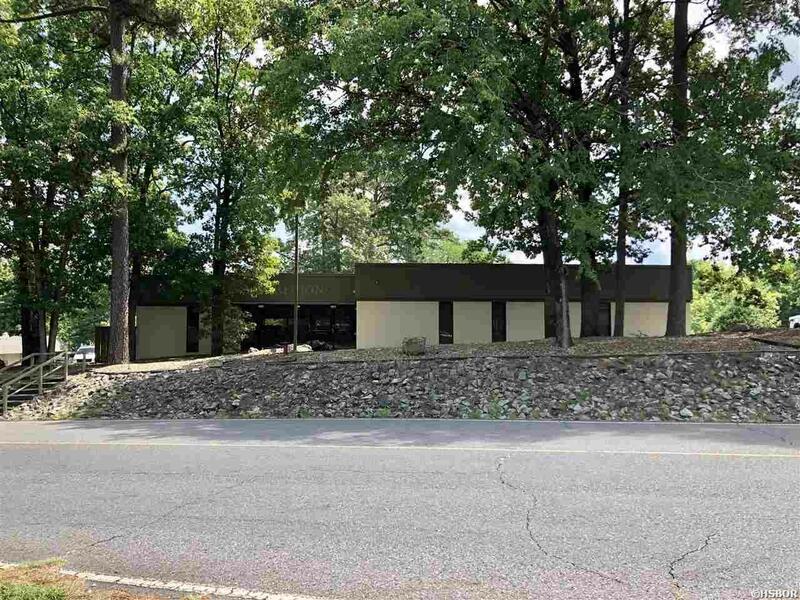 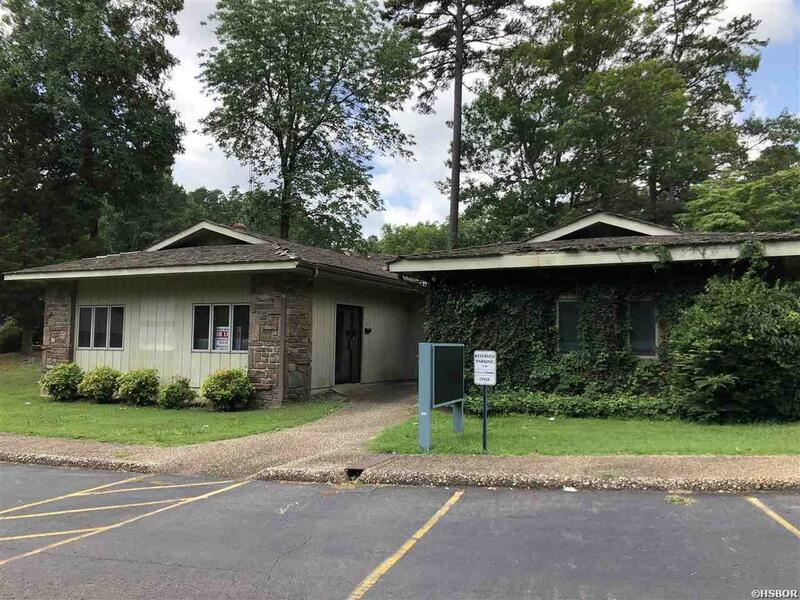 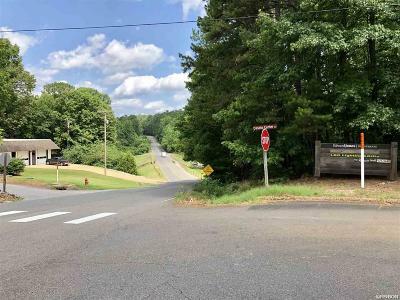 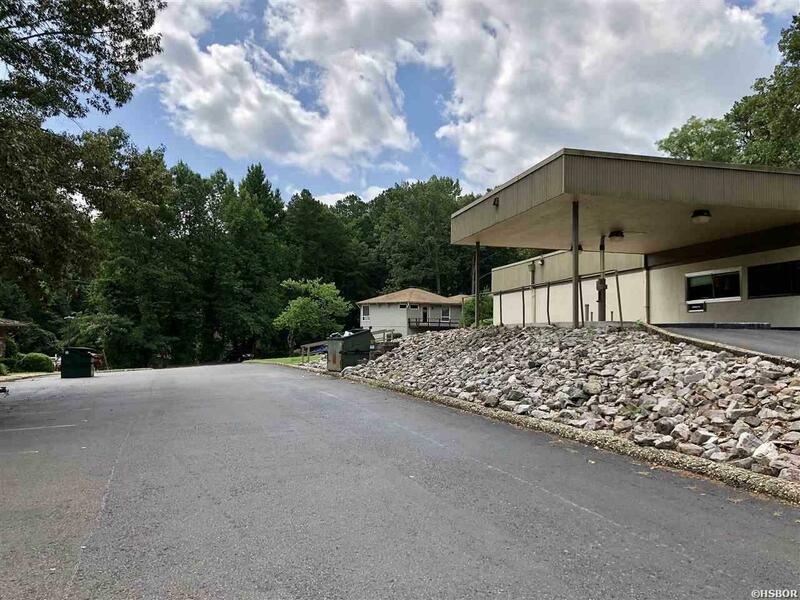 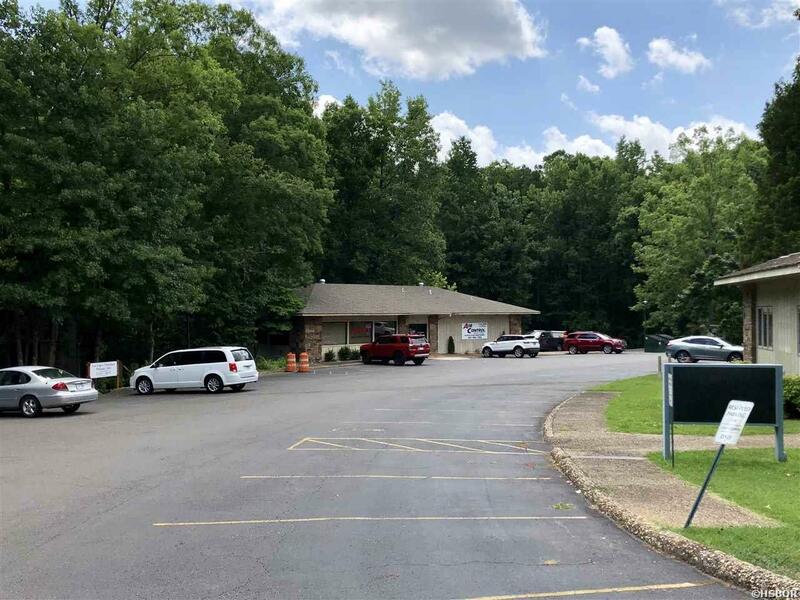 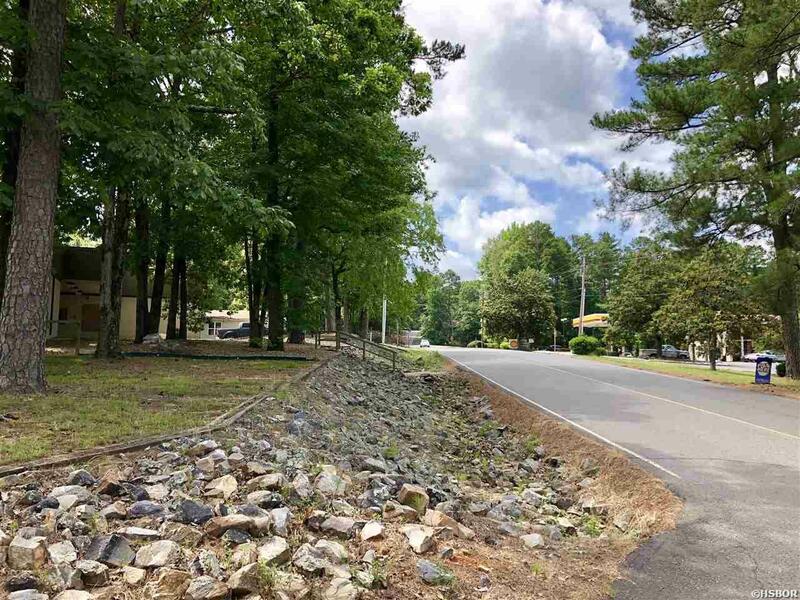 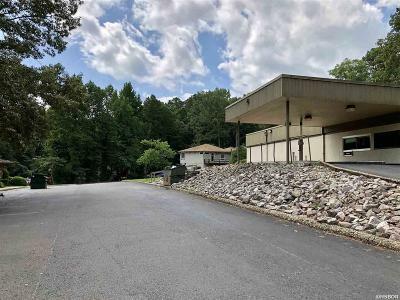 Rare commercial investment opportunity in Hot Springs Village! 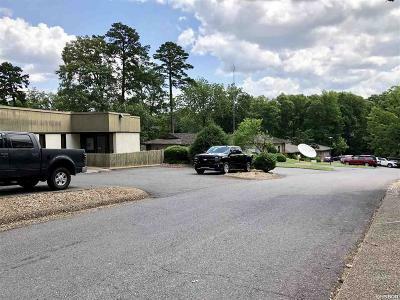 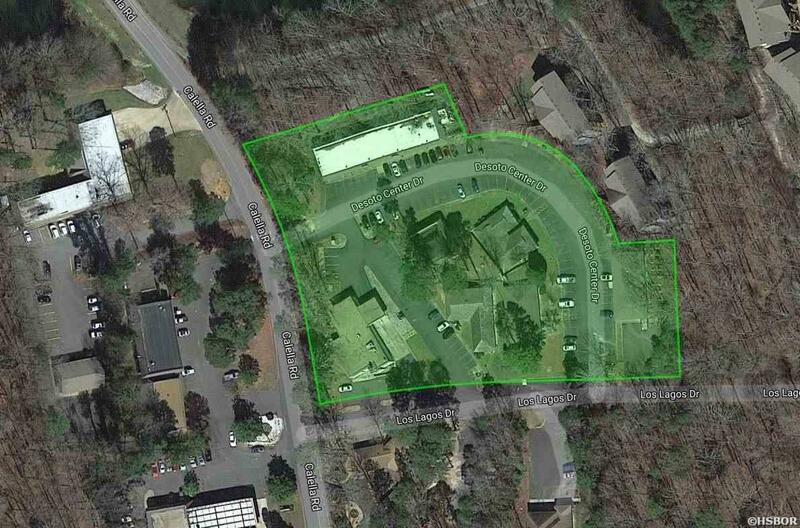 This property has several commercial buildings, lots of parking and great visibility. 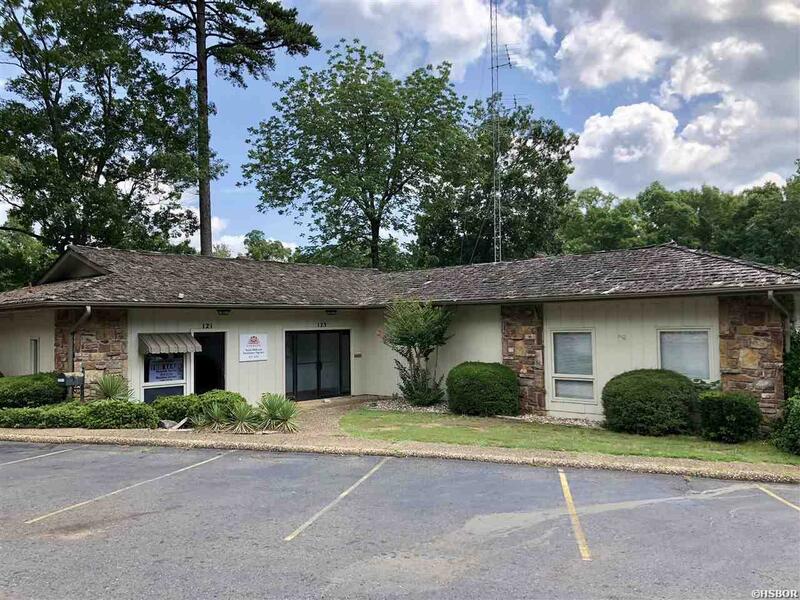 Located in a high traffic area near the west gate of HSV. 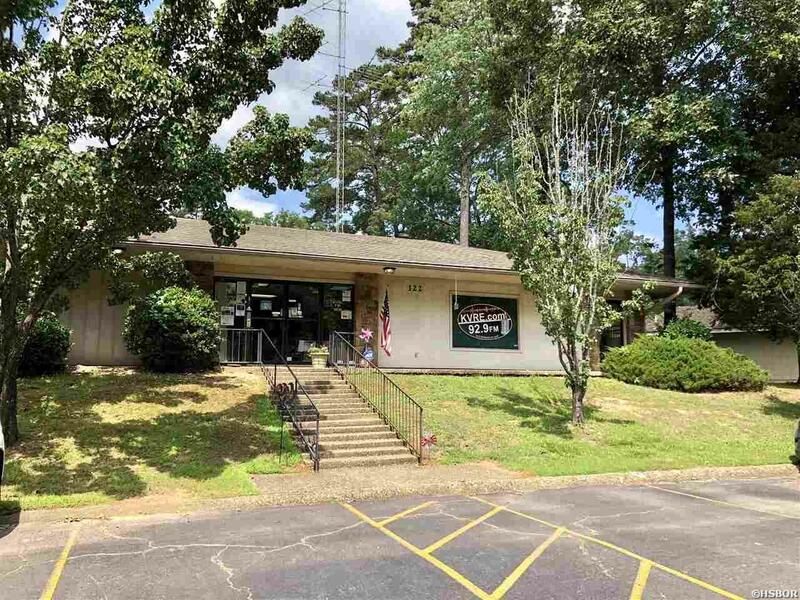 Current tenants include radio station, heat & air company and post office. A large bank building is located along the road. 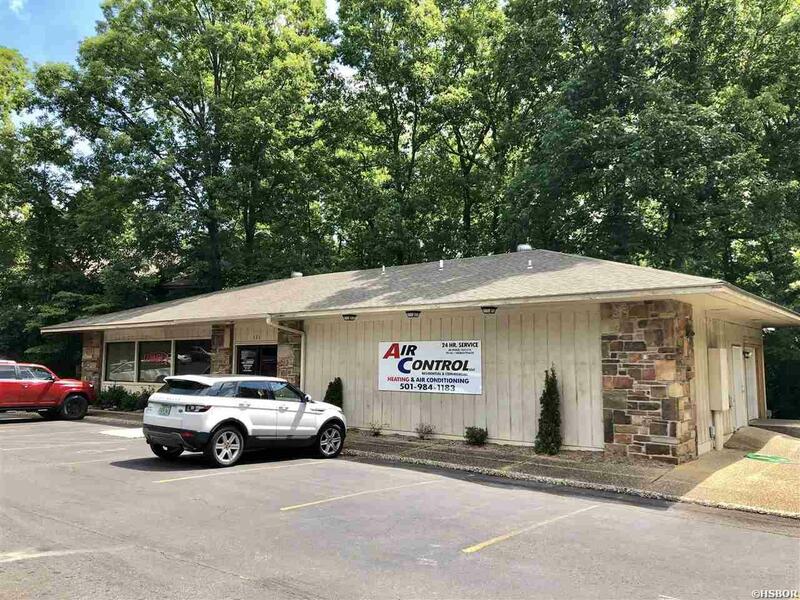 Solid income producer, lots of potential upside & priced to sell! 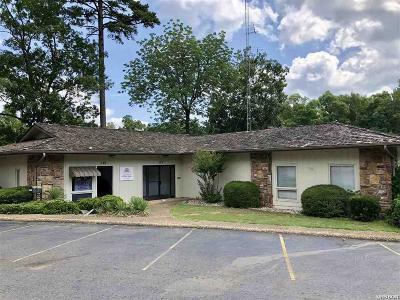 Owner is willing to sell buildings separately.